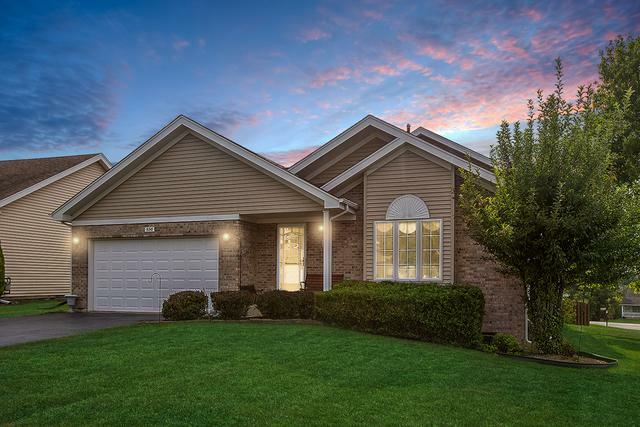 DEER MEADOWS BEAUTY - VAULTED CEILINGS - CORNER LOT - Spread out in this spacious 4 BR 2 bath home on a large corner acre fenced in lot. 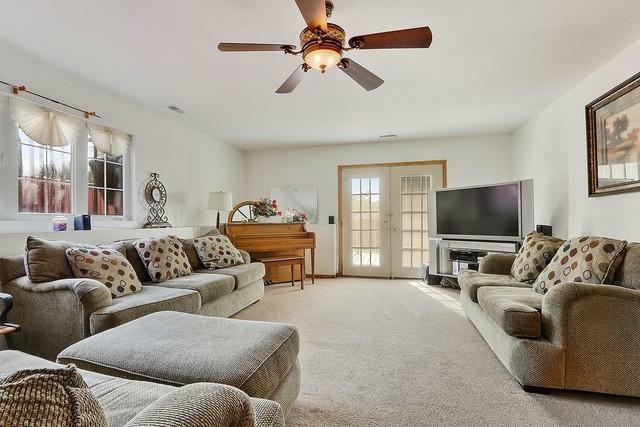 Newer than many homes in the area; (1999), guests are greeted by neutral colors & vaulted ceilings making this split level w/ partially finished sub basement feel light & airy. Enjoy your wrap around, double tiered, freshly painted deck in the privacy of a fenced in yard w/ shed. 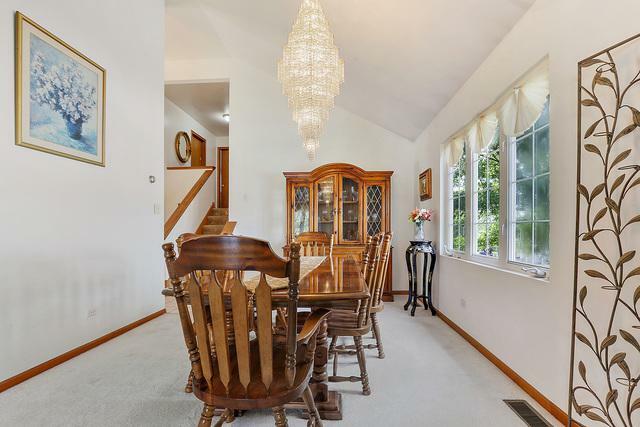 Entertain in the formal dining room w/ chandelier, or dine more casually in the spacious eat-in kitchen w/ plenty of oak cabinets (kitchen appliances included). Master BR features a full shared bath & double closets. 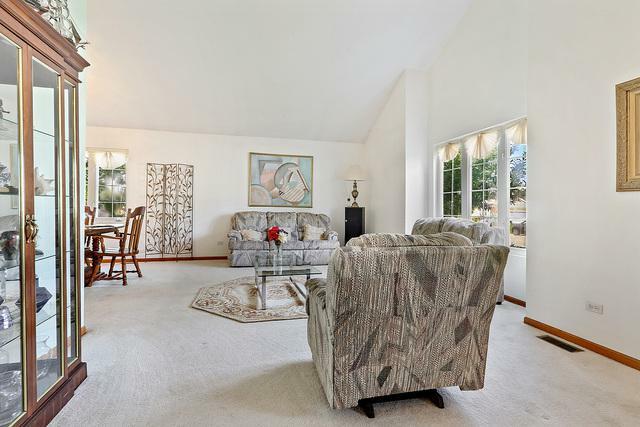 Downstairs, you'll find a cozy family room, second full bath, & office (which could easily be another bedroom). This home also features a sub basement w/ additional bonus rec room, laundry & gym; (ANOTHER potential BR). Very well maintained, but seller relocating, so selling AS-IS. ***FHA appraisal already on file at $209k! ***Financing fell apart!